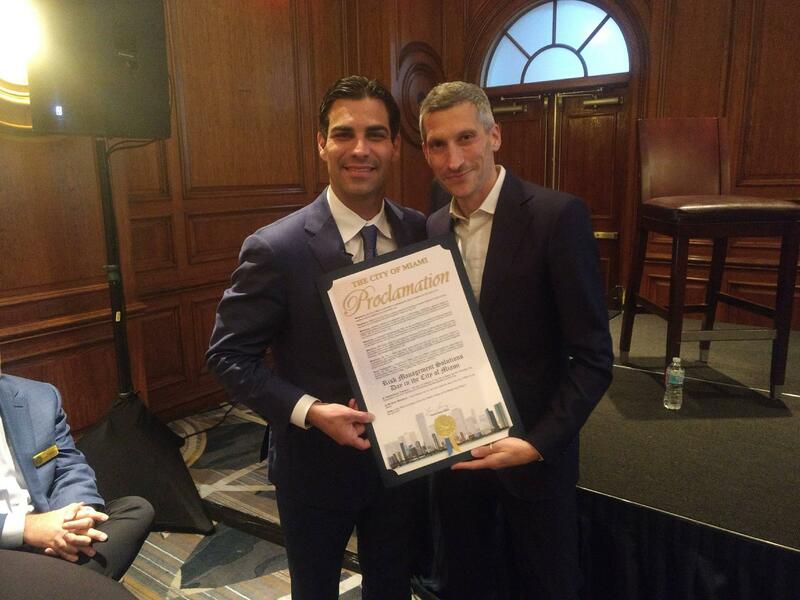 Miami Mayor Francis Suarez, left, presented a certificate to Daniel Stander, global managing director at Risk Management Solutions, after declaring Tuesday "Risk Management Solutions Day" in Miami. RMS's annual conference attracted nearly 1000 attendees. Douglas, an executive at the insurance brokerage and risk management firm Willis Towers Watson, led a panel Tuesday at a conference that brought almost a thousand people to Miami this week. 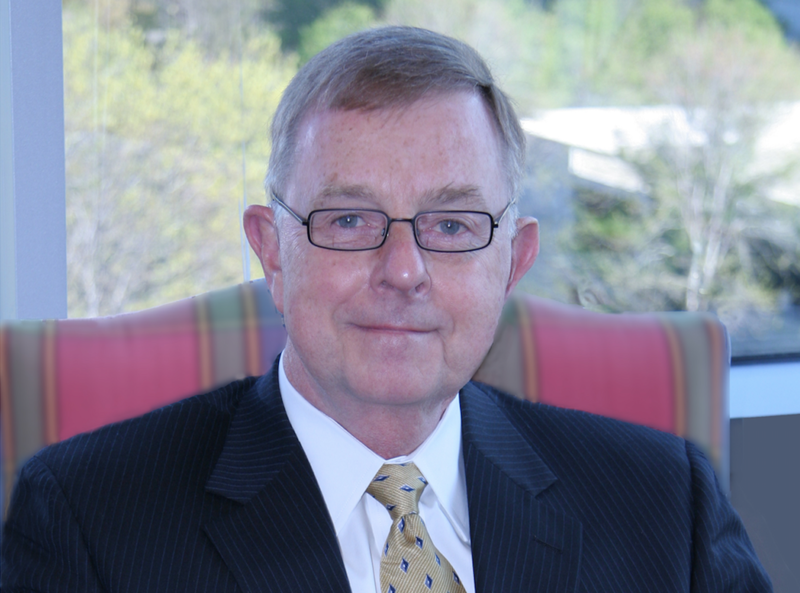 Hosted by risk modeling company Risk Management Solutions, the "Exceedance" conference consisted of four days of panels and discussions with titles like, "Climate Conditioned View of Risk for Catastrophe Risk Management." 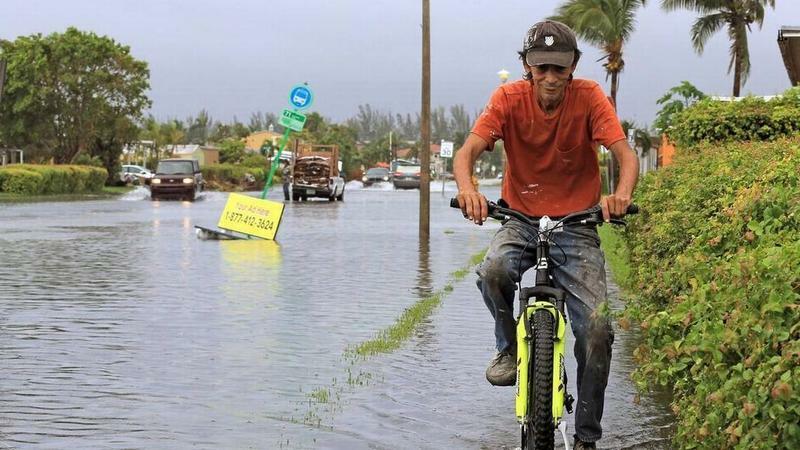 Behind the jargon, the focus was modeling risk from natural disasters -- a topic increasingly of interest to South Florida cities and counties as they plan for hurricanes, floods and wildfires that studies suggest have begun to worsen due to climate change. The Tuesday evening panel discussions included City of Miami Mayor Francis Suarez, Miami Beach Mayor Dan Gelber, current State Representative and former Broward Mayor Kristin Jacobs and current Broward Mayor Beam Furr. 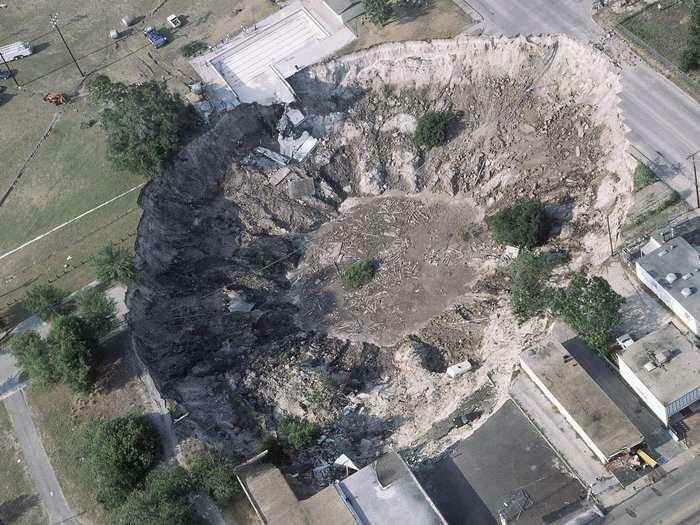 All four said they value ongoing collaboration among local governments as they try to address sea-level rise and curb fears about investing in and insuring the region. "There's a lot of synergy," Suarez said, describing the 100 Resilient Cities collaboration, which brings together Miami, Miami-Dade County and Miami Beach to work on climate and other resilience issues. "We have very close relationships, so we're learning from [Miami-Dade and Miami Beach] while we're also doing things." 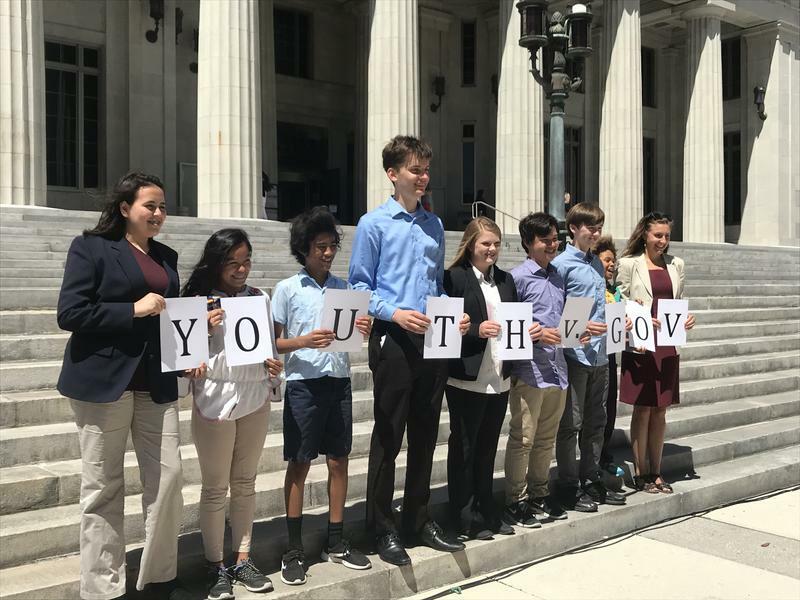 Jacobs pointed to an initiative she helped create, the Southeast Florida Regional Climate Change Compact, which connects officials, scientists and non-profits in Broward, Miami-Dade, Monroe and Palm Beach counties. "Eleven years ago, when you couldn't say 'climate change,' it was so partisan in this region," she said. "Today, we're all having these conversations and we're moving forward." On the panel with Suarez and Gelber, Daniel Stander, global managing director for Risk Management Solutions, emphasized that clear communication is critical as the region tries to collaboratively address sea-level rise without scaring away developers and investors. One way to do that, he said, is by using the same models insurers and financial markets use in evaluating investment risk. "If you don't learn the language of the markets and look at yourself the way they're looking at you... that's not the way the markets work," he said. "The market has its own gear box, its own rationale." 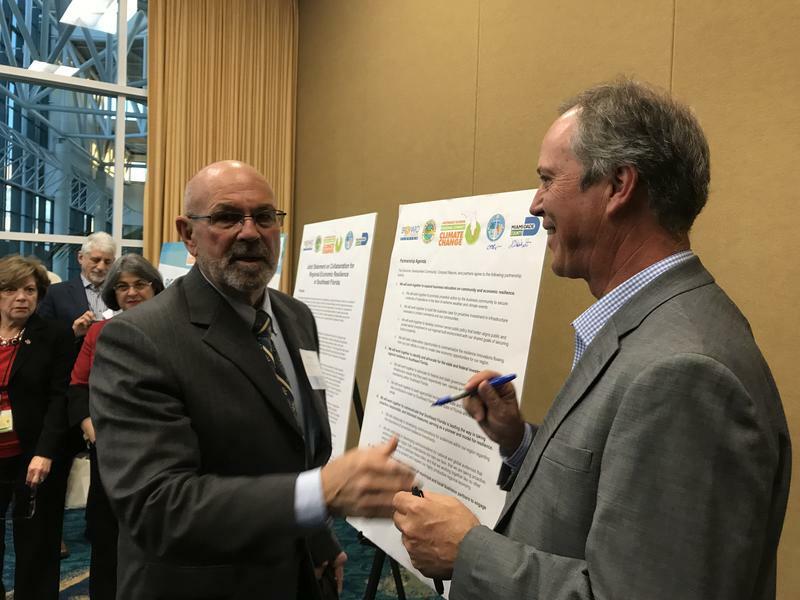 If it's a sales pitch for an innovative use of an industry tool, some South Florida communities may be in: RMS has worked with Broward officials on modeling the county's flood risk, and resilience staff and environmental consultants from throughout Broward and Miami-Dade counties have attended portions of the conference. Florida homeowners have more time to update their insurance policies. Governor Rick Scott signed an emergency order to help homeowners in the aftermath of Hurricane Irma. The order provides home owner’s insurance policy holders an additional 90 days to supply required information to their insurance companies. 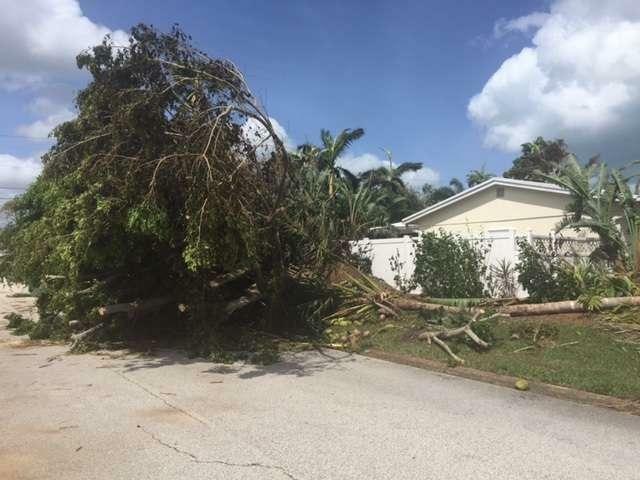 Florida’s Former Insurance Commissioner Lisa Miller said the order helps residents that may have been displaced from Hurricane Irma to update information and prevent policies from canceling.